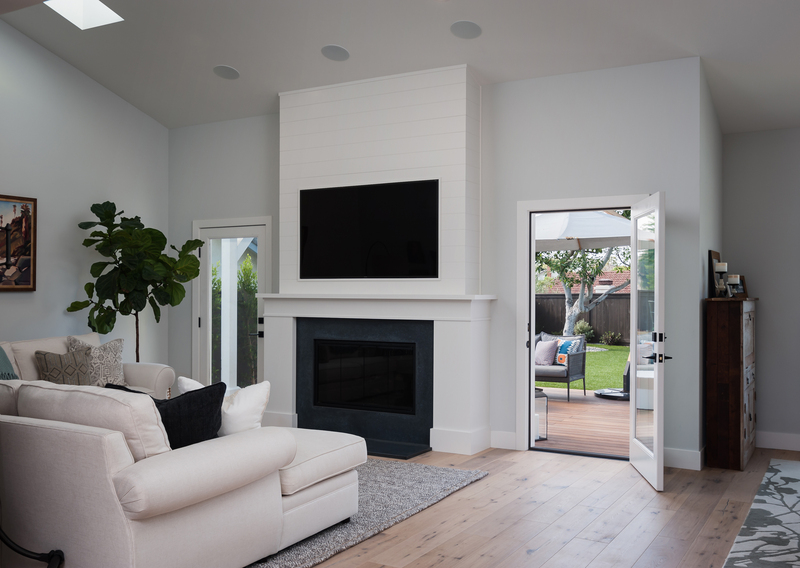 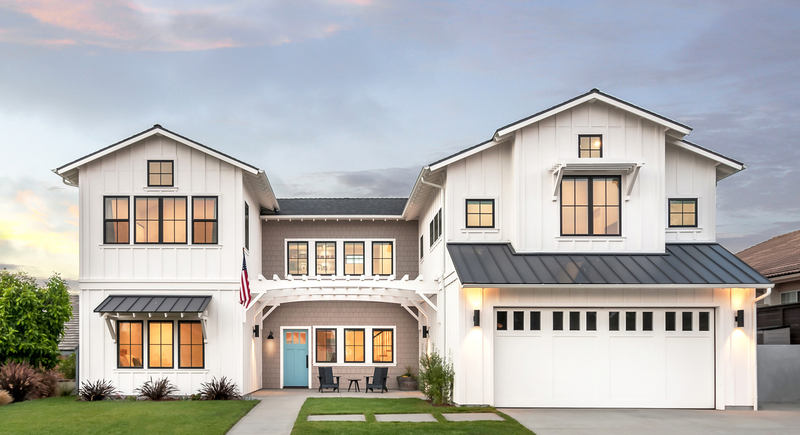 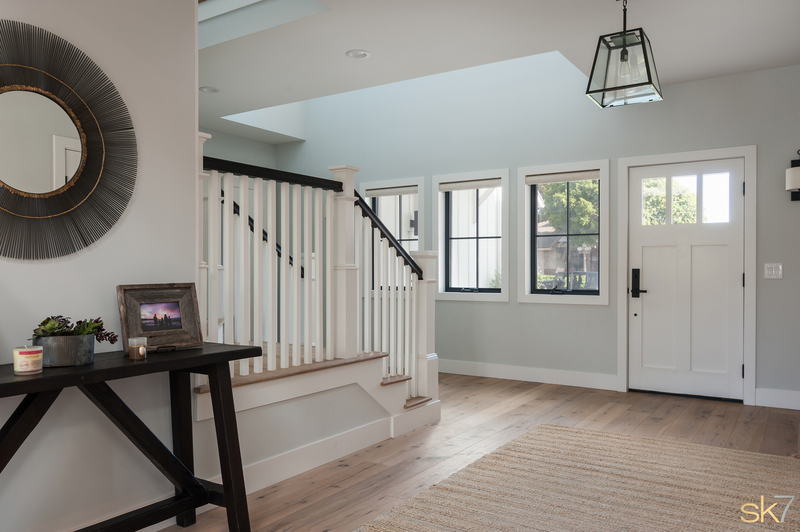 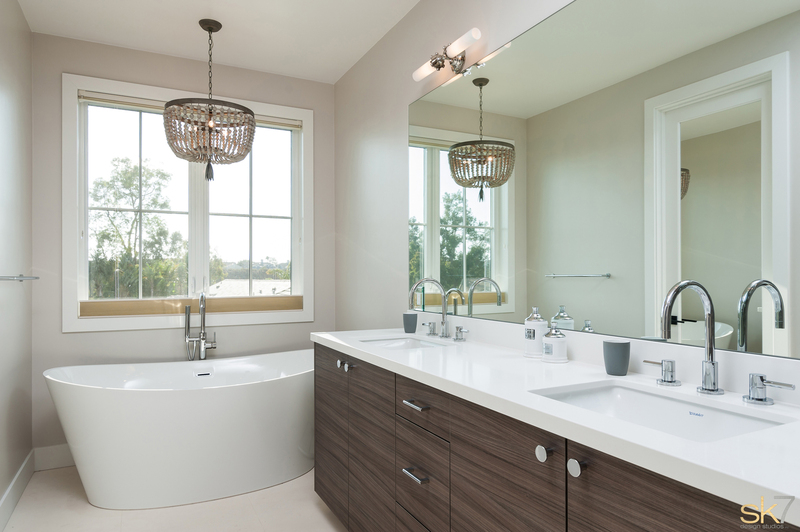 Begonia - sk7 design studios, inc.
Begonia was designed and built for a young family in Carlsbad, California. 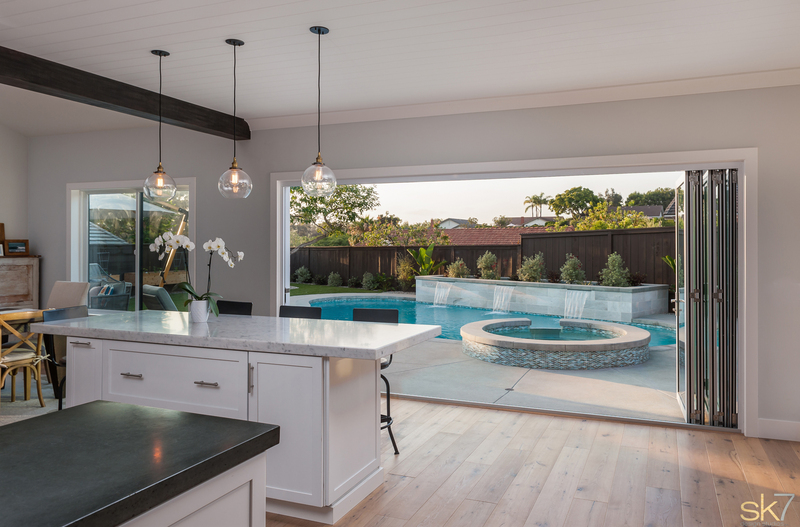 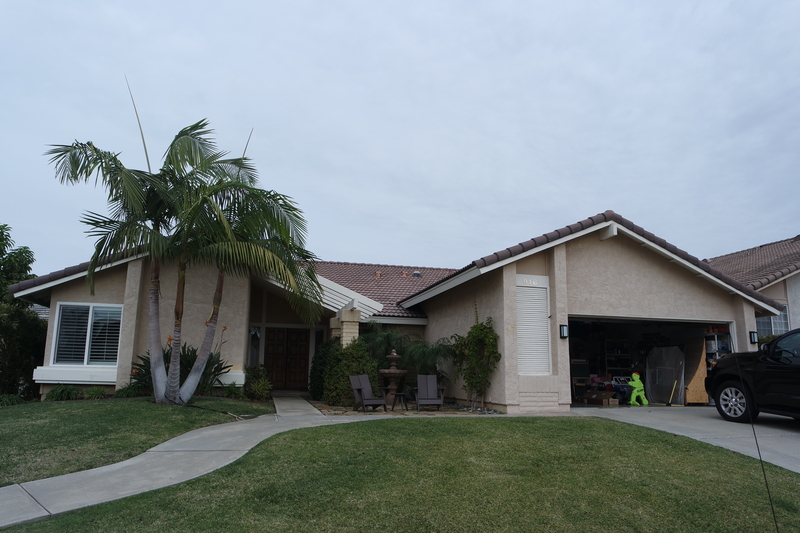 The Begonia project was a complete remodel and addition to a 1960’s one-story home. 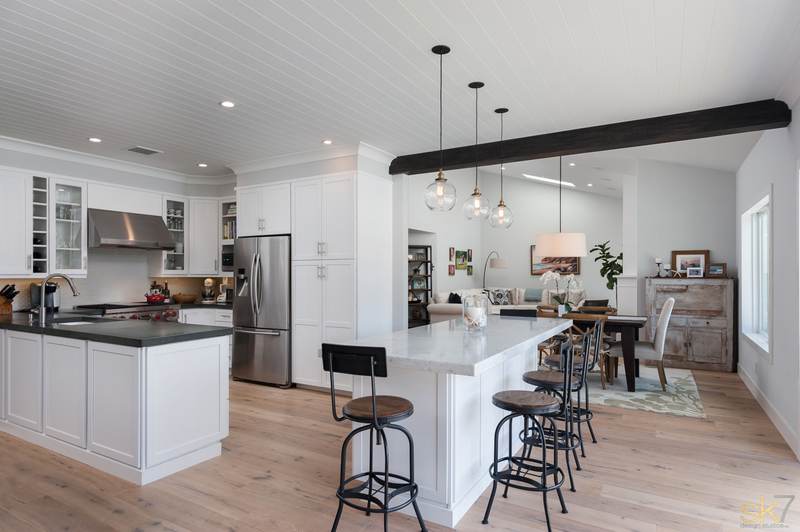 The owner desired a modern farmhouse style. 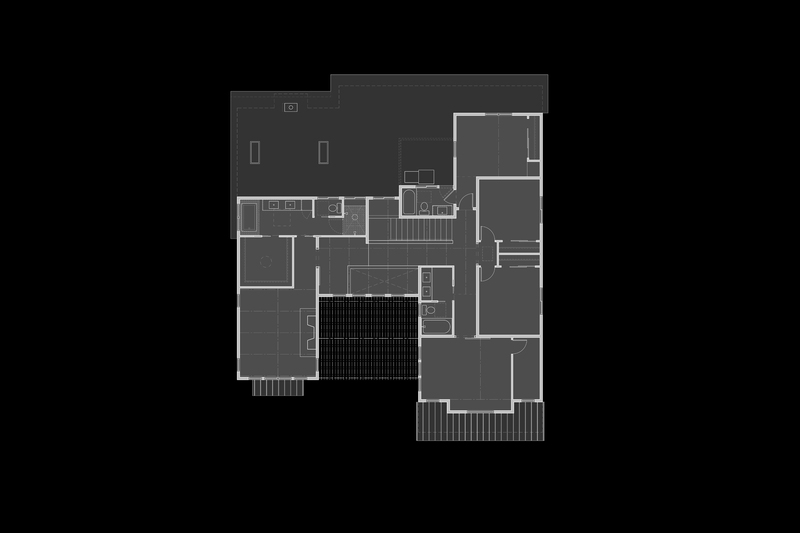 Remodeling the main floor while working with existing exterior walls and setback constraints was an important consideration. 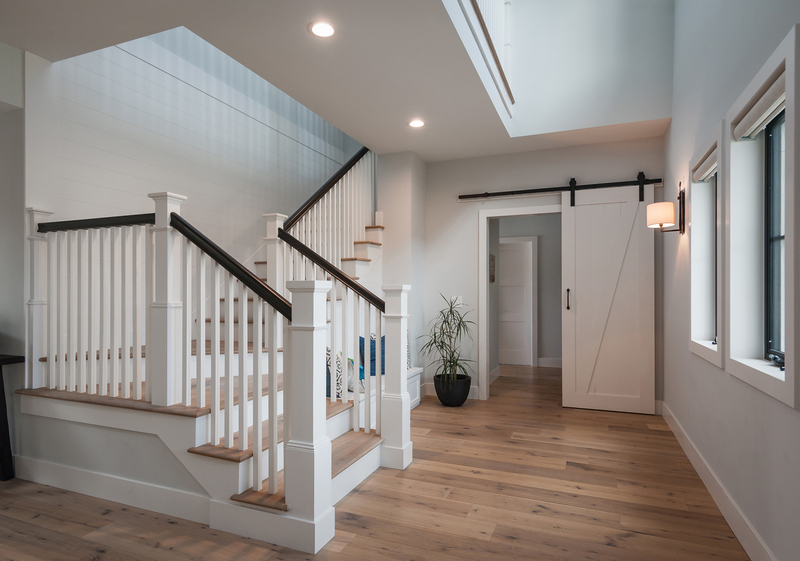 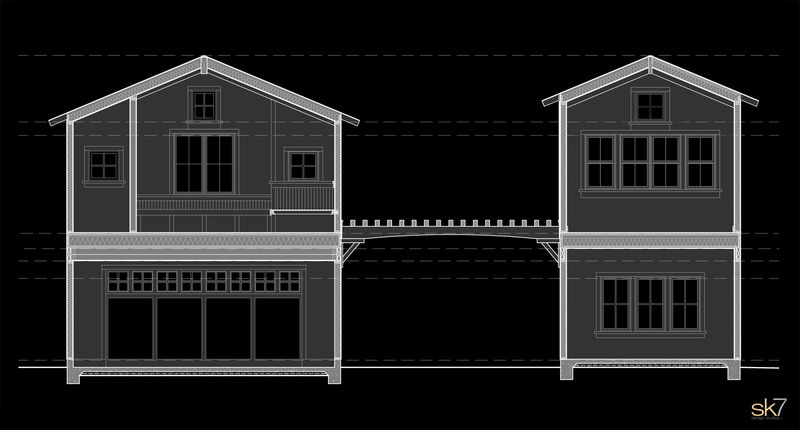 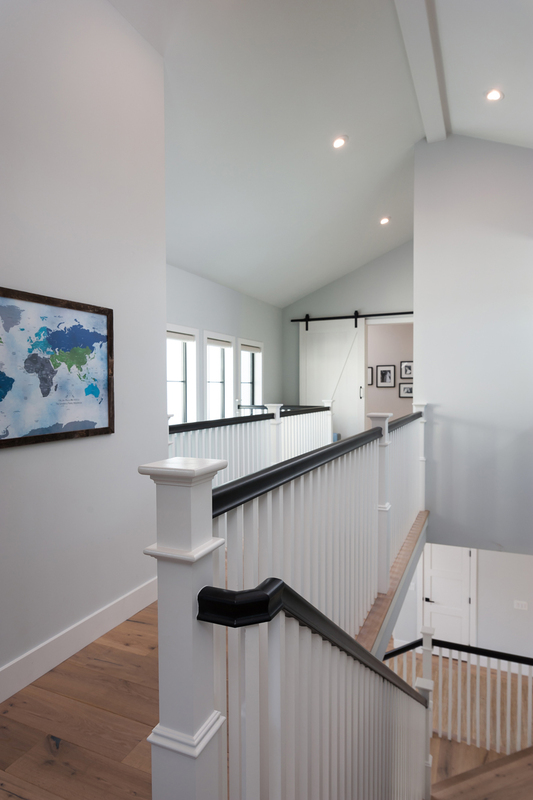 The project also included adding a second story which included a beautiful master suite, three bedrooms, two bathrooms, catwalk, and recreation room above the garage.